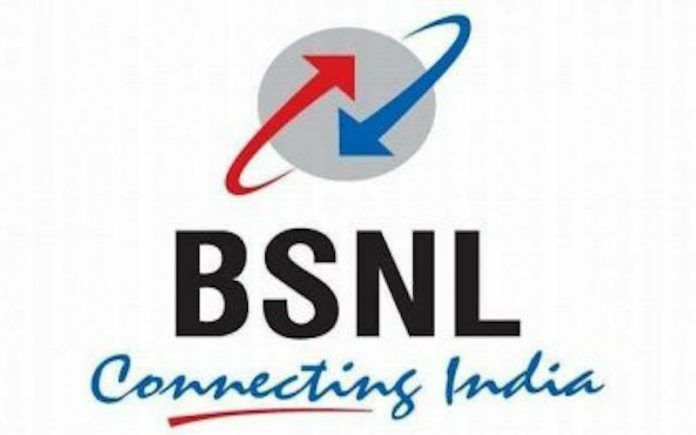 Keeping up with the privately-owned telcos, the state-owned Bharat Sanchar Nigam Limited (BSNL) has also resorted to revising its existing prepaid plans. As per the report from TelecomTalk, the telco has overhauled its INR 252 prepaid plan and has added 66% talktime in the package. 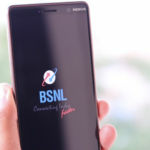 The revised plan falls under BSNL’s Mobile Festival Offer that will run until January 21, 2019. There is another plan that has been revised by the telco. Let’s check out the details. 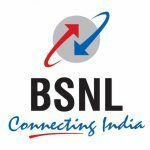 According to the report, BSNL has also revised the INR 402 prepaid plan. Concerning the revised INR 252 prepaid plan, the additional talktime offer is only valid for Andhra Pradesh and Telangana circles. The prepaid plan has 66% more talktime that the previous one offer INR 210 talktime while the revised plan provides INR 350 talktime. Besides, Additionally, it also packs 2GB of 2G/3G data benefit. The validity period for the extra talktime is eligible for 30 days while the data benefits extend to 60 days. The INR 402 prepaid plan includes talktime benefits of up to INR 600 with 4GB of 2G/3G data. Similar to the INR 252 plan, this plan also has a validity of 30 days for the additional talktime and 60 days for the data. This is not the first time when the state-owned telco has revised its plan, earlier the INR 999 prepaid plan was revised, and it then offered 3.1GB of daily data panned across validity period of up to 181 days. The plan packed a total data benefit of whopping 561.1GB. After crossing the daily data limit, users were reduced to a speed of 40Kbps. The telco is not leaving any stone unturned when it comes to other segments as well, such as its broadband plans. 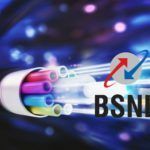 BSNL has revised its broadband plans and has introduced daily data plans. Such plans now offered benefits every day. The tariff plan’s price was raised from INR 249 to INR 299. It included 1.5GB of daily data panned across 1 month. 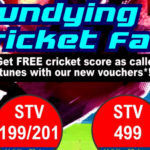 BSNL’s broadband plans starting INR 675 and going up to INR 2,295 also have daily data benefit. However, this approach by BSNL is not really being appreciated by the consumers. Being a state-owned telco, we think it is a shame for BSNL to not have 4G connectivity like its rival from the private sector. Even after having a widespread network, BSNL failed to take it to another level and conform to modern technologies. BSNL users are still waiting for it to embrace 4G.